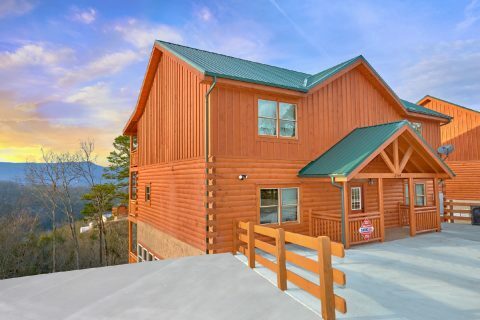 Reserve A Smoky Mountain Dream Today! This property is AMAZING! From the spacious bedrooms to the awesome views. If you are planning a stay with you family or a group of friends this cabin is so fulfilling. The Amenities are awesome, my favorite was the indoor pool area! Please book you will not be disappointed.